Meet you in the tree house? Yay, I’ll be there. I spent half my childhood up trees. I have days like this, lol. 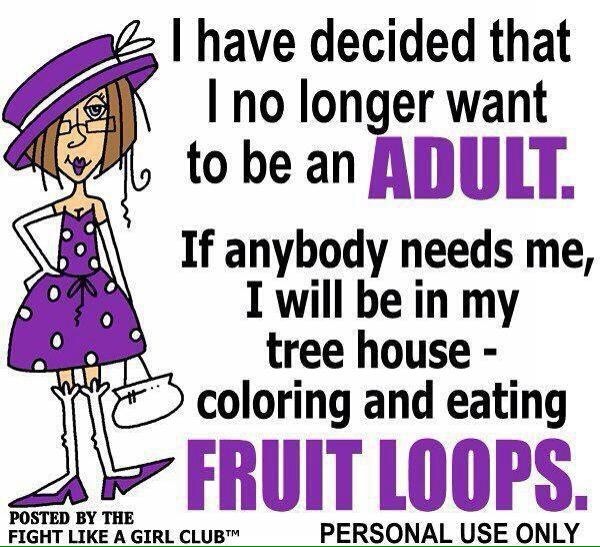 This entry was posted on January 30, 2016 by annj49 in Blog, Fun things and tagged adulthood, aging, humour.